Home » Ancient Ruins , Art , Birds , Buenos Aires , Catamarca , Chubut , Churchs and Cathedrals , Cities and Towns , Cordoba , Corrientes , Culture , Entre Rios , Fauna , Flora , Formosa , Geography and climate , Glaciers » The 10 Most Popular Posts on Argentina Photo Gallery in March 2005. The 10 Most Popular Posts on Argentina Photo Gallery in March 2005. 1.- The Fitz Roy is famous of impossible to huge rock walls covered with ice floes. 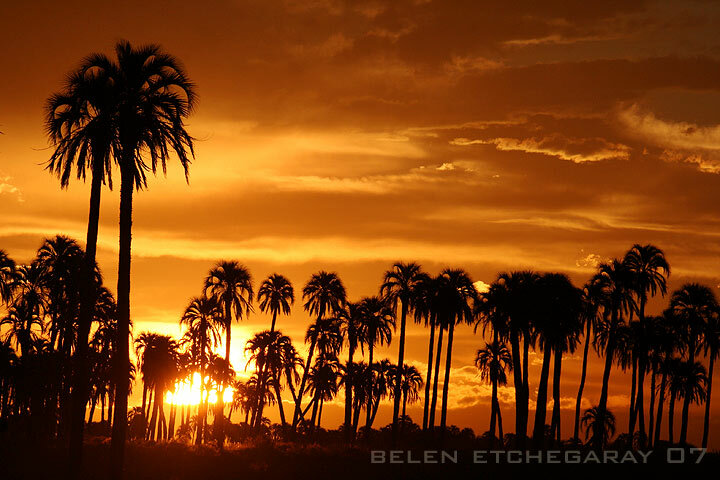 2.- The towns and cities of Argentina are numerous and varied. 3.- The Formosa Nature Reserve surprised by the beauty of its natural contrasts. 4.- Iguazu Falls, no maps, satellite or virtual reality can never replace the physicality of such a place. 5.- Buenos Aires Bus a great way to see this beautiful city. 6.- The 10 Most Popular Posts on Argentina Photo Gallery in February 2005. 8.- Cycling the Abra del Acay. 9.- Walking the Black River Valley: National Apple Festival. 10.- Trekking in the National Park Los Alerces.